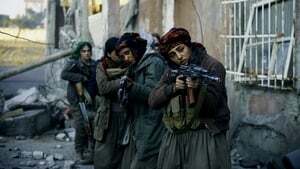 As we approach this year’s edition of the Cannes Film Festival (which apparently will continue to be boycotted by Netflix), Bolden still many films released last year are still waiting to get to the cinema: one of them is the thriller Girls of the Sun, written and directed by Eva Husson. If the director’s name seems familiar to them, it’s because their previous film, Bang Gang, was screened at the Toronto International Film Festival. 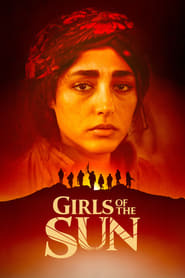 Girls of the Sun, on the other hand, was selected in the category of competition for the Palme d’Or at the Cannes Film Festival last year. 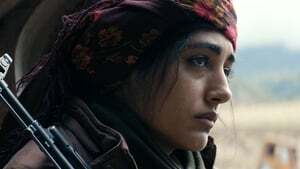 Today comes the first trailer of the film, which follows the true story of a group of Kurdish and brave women who defended themselves after being captured and used as sexual slaves of the extremist group ISIS, aka, Islamic State, in places like Syria and Iraq. 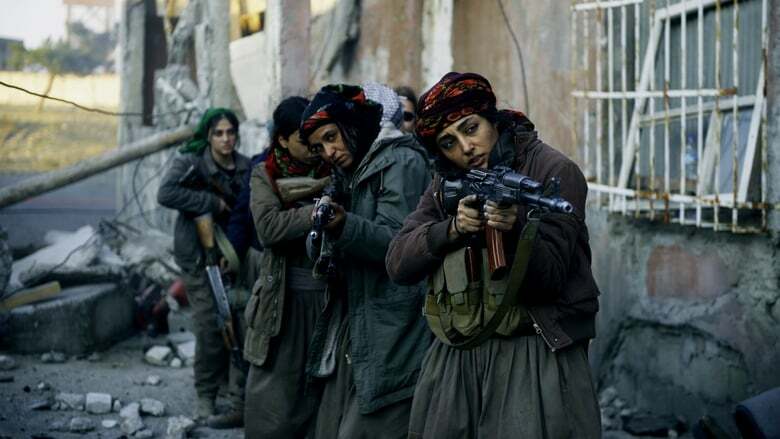 These women came together to fight against their oppressors, using machine guns and any other means necessary to take justice into their hands, many of which we reviewed in this photo essay. The film even features a character that is inspired by the journalist Marie Colvin, who incidentally had her own movie last year, By The Grace of God starring Rosamund Pike: A Private War, and who was at the front with these women, reporting everything that happened in these confrontations when the majority of their colleagues decided to leave these countries due to the imminent imminent danger represented by this conflict with the Islamic State. The film stars Golshifteh Farahani, who has appeared in recent films such as Paterson and The Upside, Destined to Ride along with Emmanuelle Bercot, who is probably best known for her award-winning role in My King. Girls of the Sun will be released in theaters next April 12. We leave you with the shocking trailer.